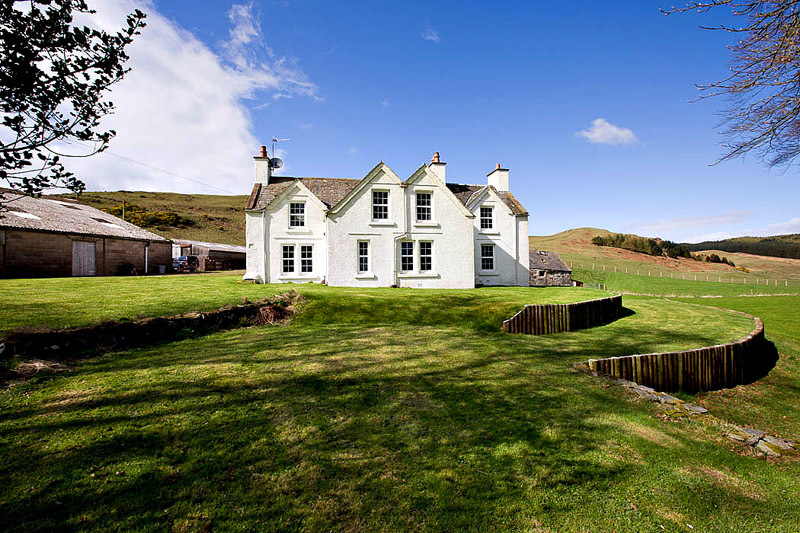 Culcaigrie Farm is nestled within the beautiful Stewartry region of Dumfries and Galloway, only about 2½ miles north of Twynholm Village just off the main A75 trunk road. 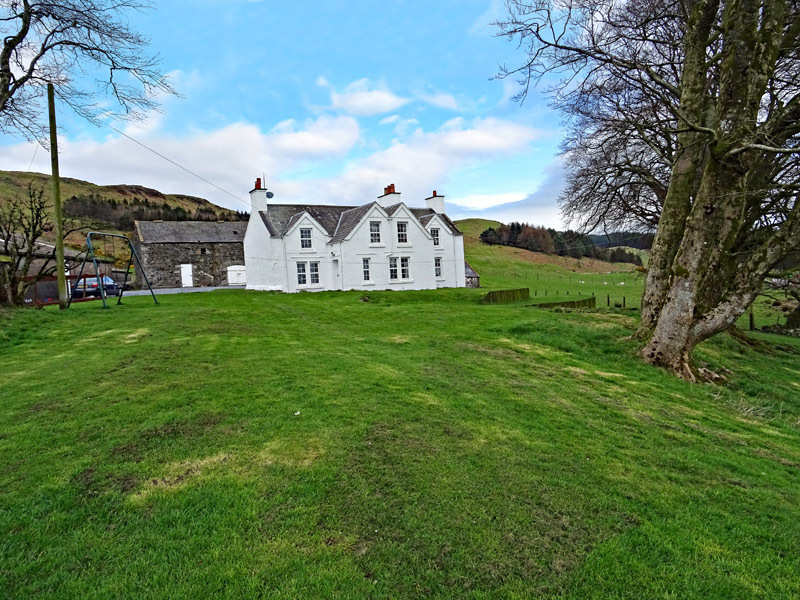 Culcaigrie lies approximately 8 miles west of Castle Douglas and about 6 miles North of Kirkcudbright in an attractive rural location offering privacy and seclusion, yet well within easy reach of major commuting links. 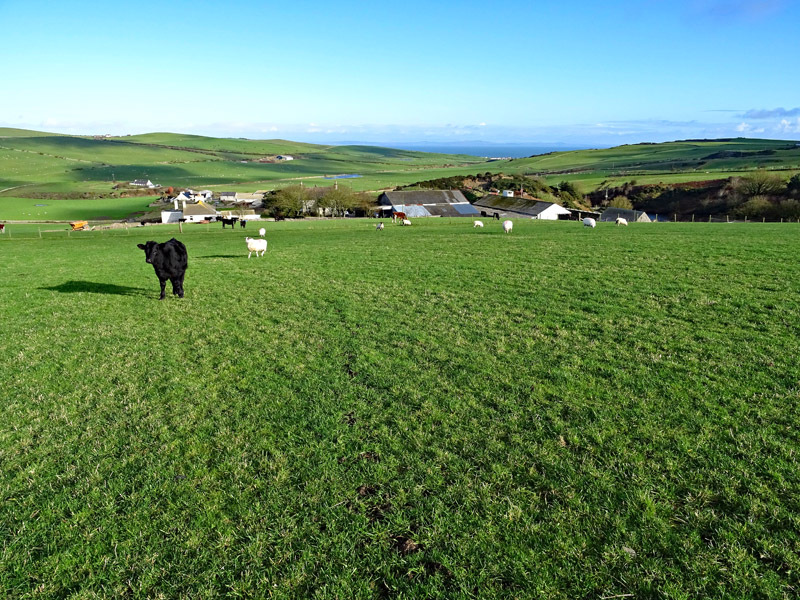 Culcaigrie is a much improved highly productive residential stock rearing farm with the dwelling house situated on an elevated site with stunning panoramic views over open countryside towards the sea (on a clear day the Isle of Man and The Cumbrian Fells are easily visible). 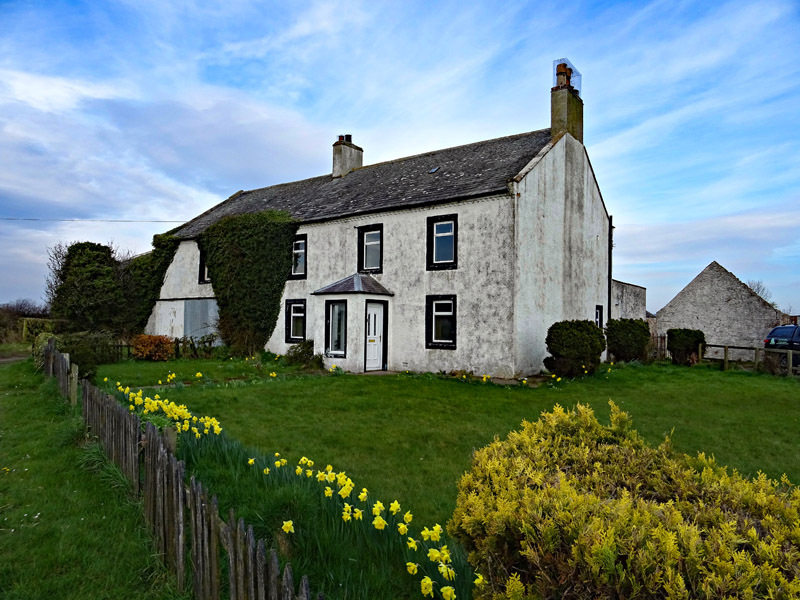 Culgaigrie Farmhouse is very well-presented, benefitting from bright and airy living accommodation. 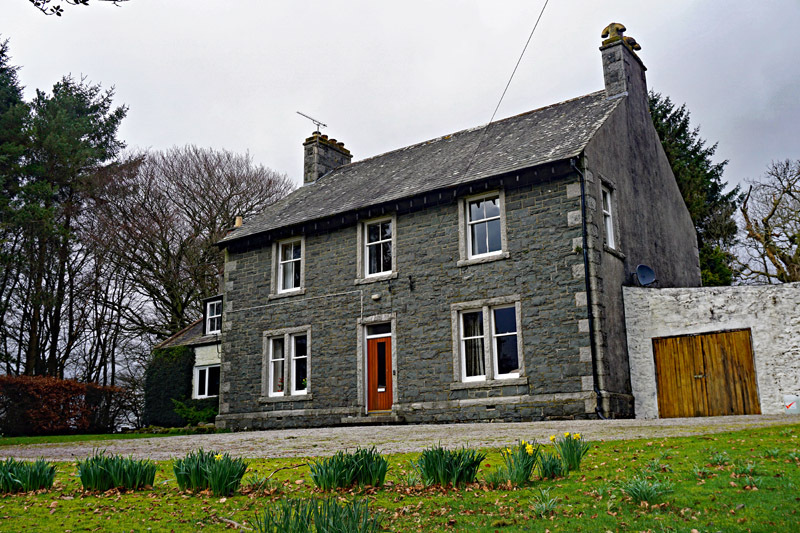 The property retains many of the original features and has been extremely well-maintained. 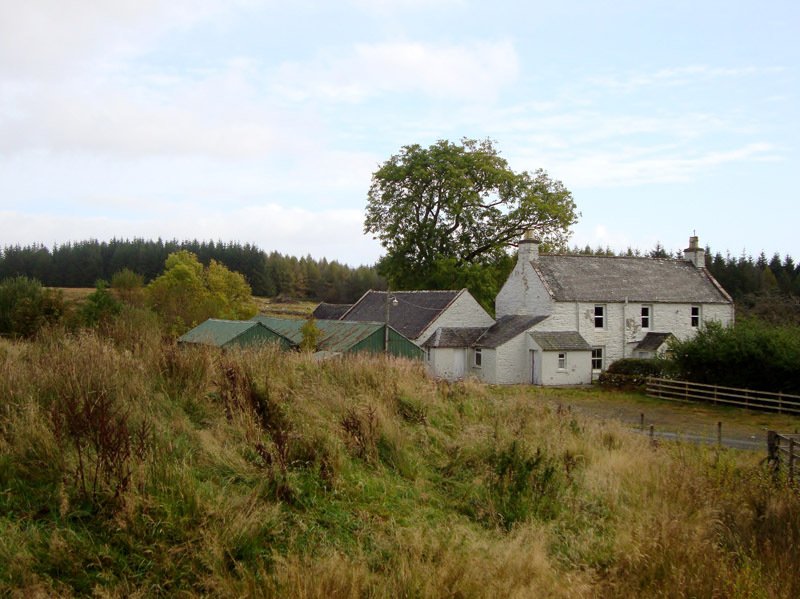 Culcaigrie Farm benefits from both a traditional and modern farm steading with some of the traditional buildings having development potential. 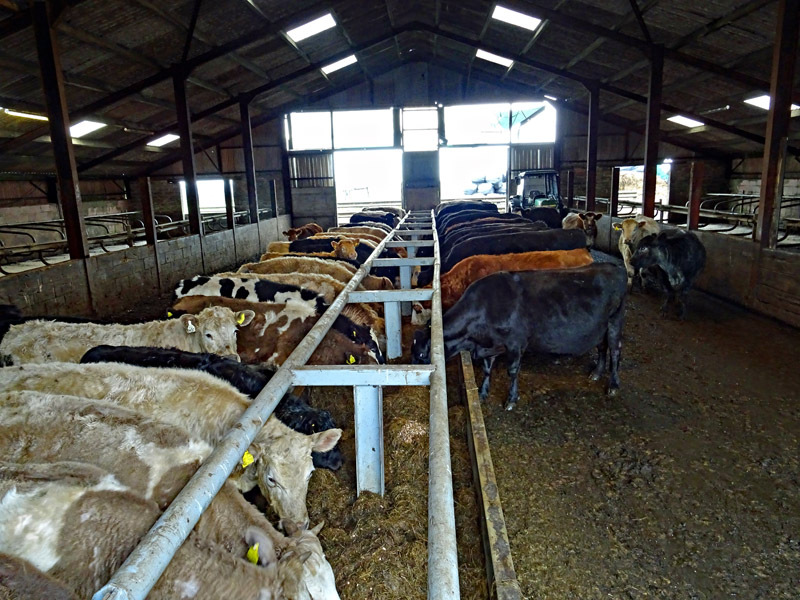 The agricultural land lies within a ring fence and the present owner / occupier has a mixed beef and sheep farming enterprise, with Culcaigrie being self-sufficient in home grown forage. We are informed that the property has carried 100+ suckler cows with their progeny, along with a flock of 250+ ewes. Culcaigrie farmhouse is a charming Georgian type farmhouse originally built in the 1700’s. The property has been extremely well-maintained by the current owners, is in walk-in condition and offers stunning views across the open countryside. The property is of stone built construction under a slated roof occupying a southeast facing aspect. This charming dwelling caters for modern family living whilst retaining the finishing’s of the period. The steading at Culcaigrie is of modern and traditional construction, with the traditional barns and byres to the north of the main farmhouse with the more modern steading has been renovated and improved and provides cattle housing feed storage and workshop facilities. We are of the view that some of the traditional stone buildings could well have residential development potential given that the conversion of traditional farm buildings to residential dwellings (change of use), is consistent with the Dumfries & Galloway Council’s present structure and local plans. 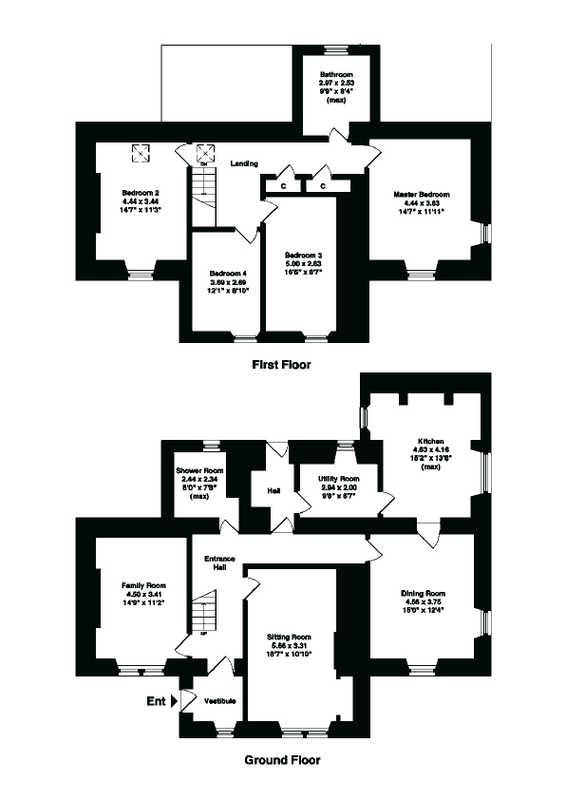 Prospective purchasers are advised to make their own enquiries in this respect. The lands of Culcaigrie have been much improved by the present owner, to include drainage and fencing works, regular applications of manures and lime, with around 10 acres per year being sown out with spring wheat, under sown with a good quality grass mixture. 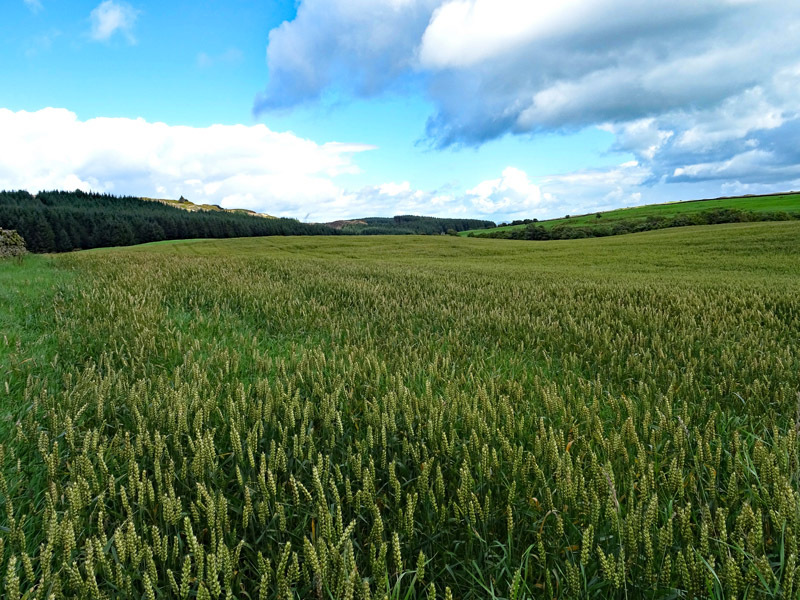 The wheat has been harvested as whole crop and the entire harvestable area of Culcaigrie has been on a crop rotation, whilst under the management of the current owner/occupiers. The whole of the agricultural land has been allocated payment regions ‘1 & 2’. 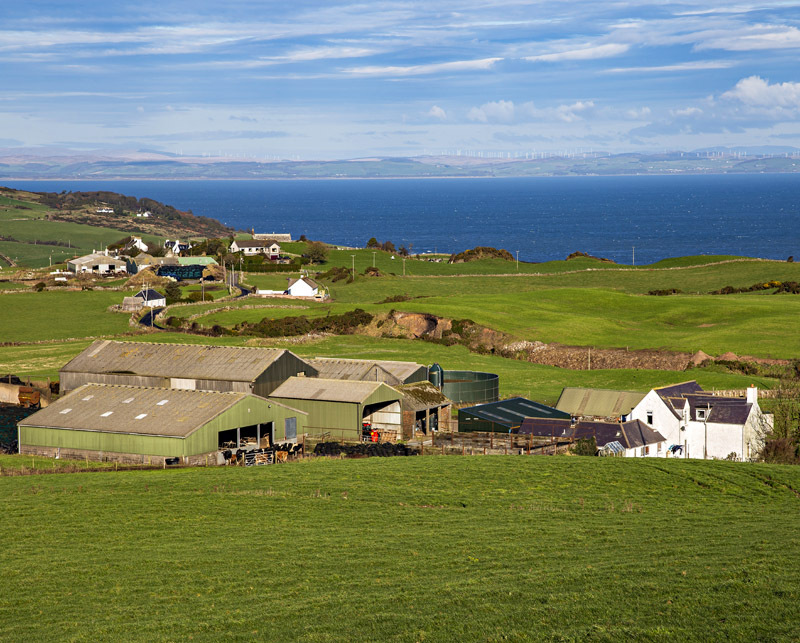 We are advised that the vendors are active farmers (as currently defined under EU Regulation 1307/2013 and the Scottish Statutory Instrument 2014/58). We are further informed that the sellers completed an IACS/SAF submission 2018 (a copy of which can be made available for inspection from the sole selling agents during normal office hours). Culcaigrie benefits from 69.52 region ‘1’ & 35.20 region ‘2’ entitlements with an illustrative unit values of €176.52 (Euros) & €79.30 (Euros) respectively (2018 values). The sellers will use their best endeavours to complete the necessary documentation to transfer these established Basic Payment Entitlements for the avoidance of doubt any such payments already applied for (2018 scheme year), will be retained by the sellers. The whole of the subjects lie within the LFASS area and for the avoidance of doubt any payment due under this scheme for the current season will be retained by the seller’s. A copy of the vendors’ 2019 IACS/SAF application will be made available for inspection on request at the office of the sole selling agents.